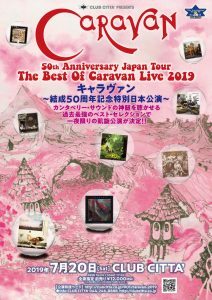 The Paradise Filter site is part of the official Caravan website, run and maintained by the band. 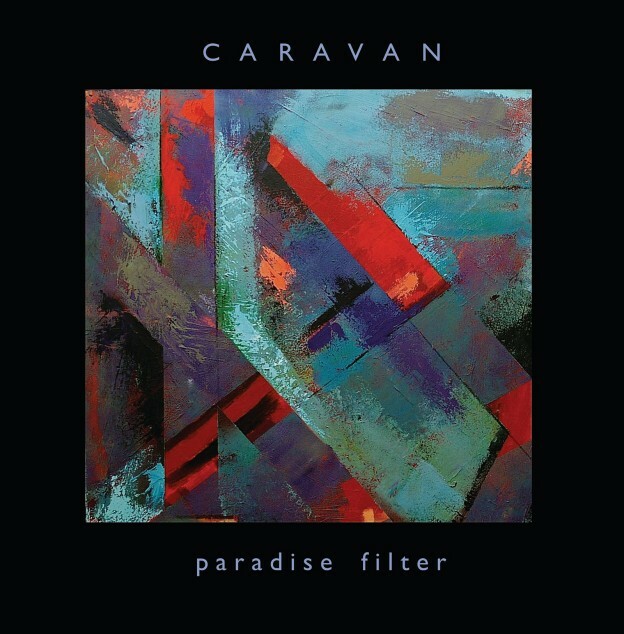 Order your copies of Paradise Filter and The Back Catalogue Songs from paradisefilter.com today. 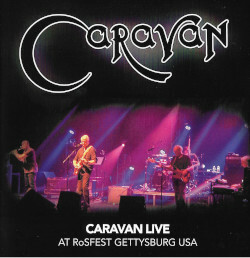 This entry was posted in CD, News, Vinyl and tagged pre-order on February 3, 2014 by cathy.